Favorable credit terms, employment growth, and buyer confidence in Indiana are the primary reasons for the projected increase in home-buying this year, according to an article in the Indiana Business Review. This is in line with the projected trend in the housing market for the entire country. Indiana is among the 14 states which quickly recovered following the recession, with job growth that caused the state-wide unemployment rate to fall well below the 2014 national average. Housing values in Indiana have historically been very stable, and housing costs have been consistently appealing compared to other areas of the country. Coupled with current low interest rates, these factors will operate to support a strong housing market in Indiana for the coming year. If you are considering relocation to Indiana, there’s no better time than the present. 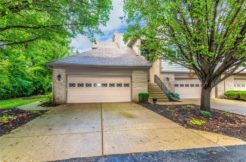 You’ll find affordable homes for sale in Indianapolis with the help of real estate professionals like those at Berkshire Hathaway Home Services – The Tim O’Connor Team. These experienced local agents will guide you in choosing the right property at a price you can afford. Pre-approval for a housing loan is different from mortgage pre-qualification in that it requires a thorough inspection of your credit history, your income, your liabilities, and other financial details. On the other hand, a mortgage pre-qualification involves only a cursory review of your finances. 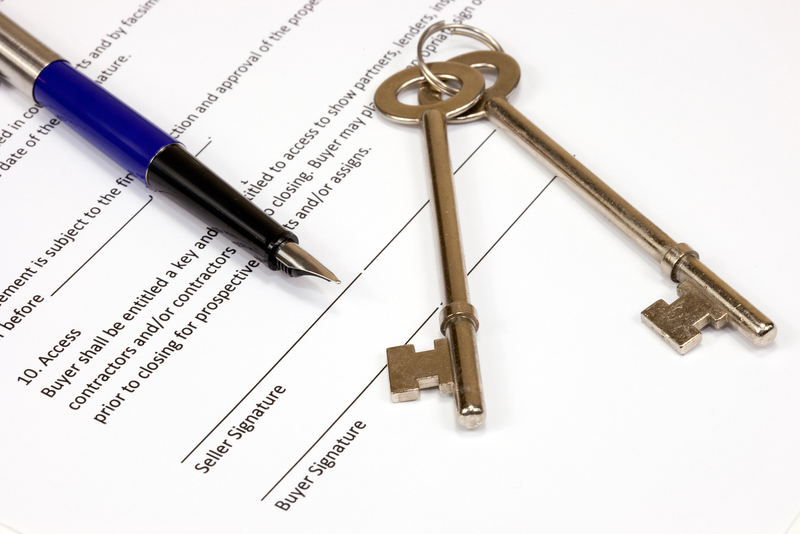 Getting pre-approved by a lender can greatly enhance your home buying efforts in several ways. For one thing, you will know exactly how much you can afford to pay, and can therefore set practical limits to your search efforts. Additionally, it can give you an edge over the competition for the most desirable homes for sale in Indianapolis, as sellers generally have greater confidence in pre-approved buyers. To secure a loan approval, make sure your credit is up to snuff. Obtain copies of your credit report and fix any problem areas that may be lowering your score. It will also be wise to avoid making any substantial transactions that could negatively affect your credit score, such as opening or closing credit cards, transferring investments, or moving saving accounts. Also, make sure you have all documentation needed for your loan application. Collect and arrange all financial statements two months prior to your home purchase, including cancelled checks and pay stubs. Maintain credit card balances within low to normal range as well, because this will affect your debt-to-income ratio, which could then lead to a higher interest rate.